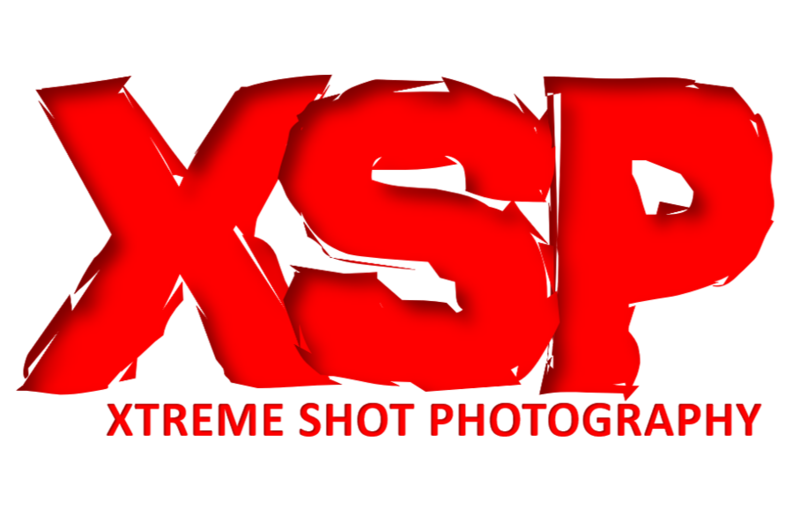 Our website is privately owned by Xtreme Shot Photography with web address http://xsphotography.co.za/wp. The site was developed, created & designed, and is maintained by Majohi . We are currently not operating as a business and the platform represents and supports local photographer’s love and passion for taking photos. XSP is on a mission to make sure your passion – be it for the love of kite surfing, surfing, diving or board-sports OR for the love of speed on wheels – are captured. We want YOU to spot your shot and will make those hard to capture moments we just might have caught on film, available to its rightful owners. We are collaborating with other local photographers and the aim is to create a platform where not only the pubic, sportsmen and extreme sport enthusiast can come to #spotyourshot but where local photographers can showcase their talent. We hope that in time, ad agencies, the media, designers and businesses alike, will turn to this platform to purchase stock images directly from the local photographers and by doing so, support local talent! We upload links to various collaborating photographers and videographers work with the sole purpose to showcase and promote local talent. When you click on the link in each relevant calendar on each page tab, it will redirect you to the respective photo albums. Each Album will clearly indicate the photographer’s name and details and will have their individual watermark on. The #spotyourshot initiative was created for action freaks, sport fanatics and the public alike to come to one platform and SPOT YOUR SHOT. We encourage you to support the local talent and purchase your shots direct from each photographer. We hope to promote all these amazing shots to the South African and international markets and that advertising agencies, media and corporate businesses will soon turn to this platform for stock images. All deals will be between the photographer and buyer direct to ensure it remains exactly what it was created for – a simple platform where local talent are showcased and can be supported! Visitor comments may be checked through an automated spam detection service. That’s all. We are not in the business to collect data. We simply want the share the local talent and give you the opportunity to Spot Your Shot and purchase those images you like!